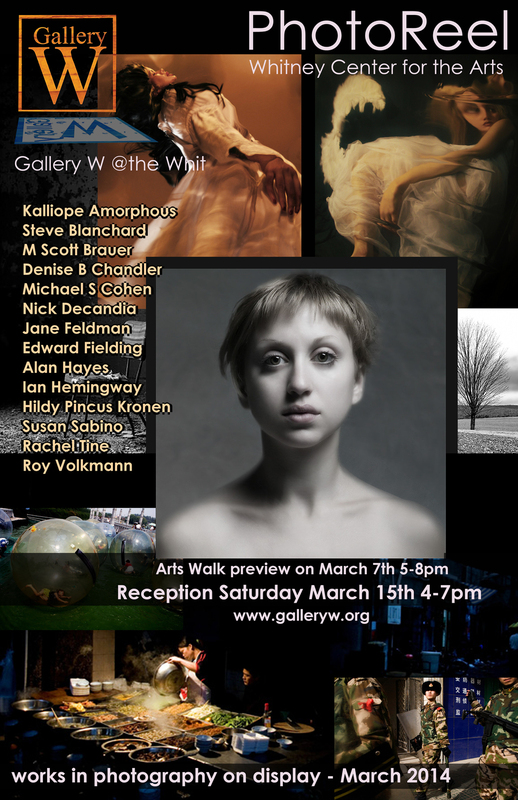 I'm happy to to share the news of a new exhibition of my work during the month of March at the Whitney Center for the Arts - Gallery W in Pittsfield MA. There will be 14 photographers represented. They will show six of my photographs. 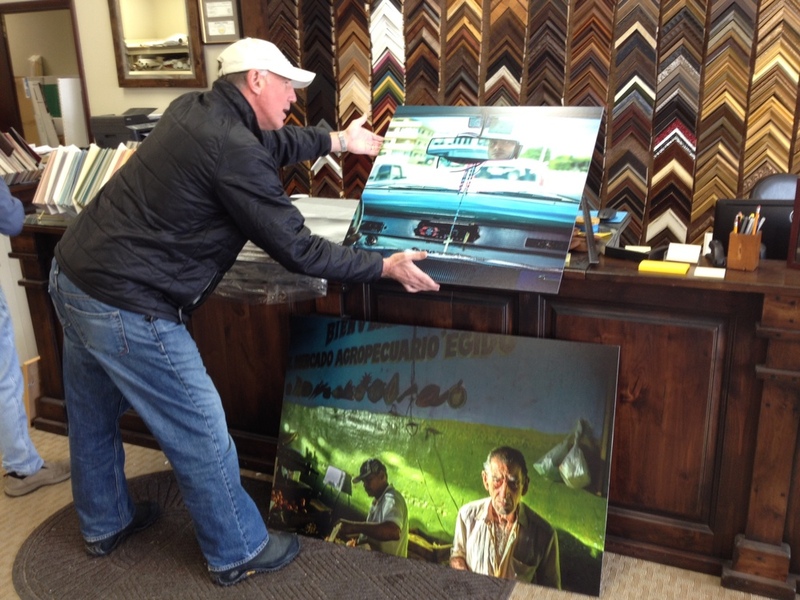 I have been in Jackson Hole, WY all winter so we printed the images out here and shipped them today to the gallery. Here's the poster for the exhibit. If you are near the Berkshires stop by! If not any know anyone who will be in the area, it will be a great exhibit with a total of 14 photographers.